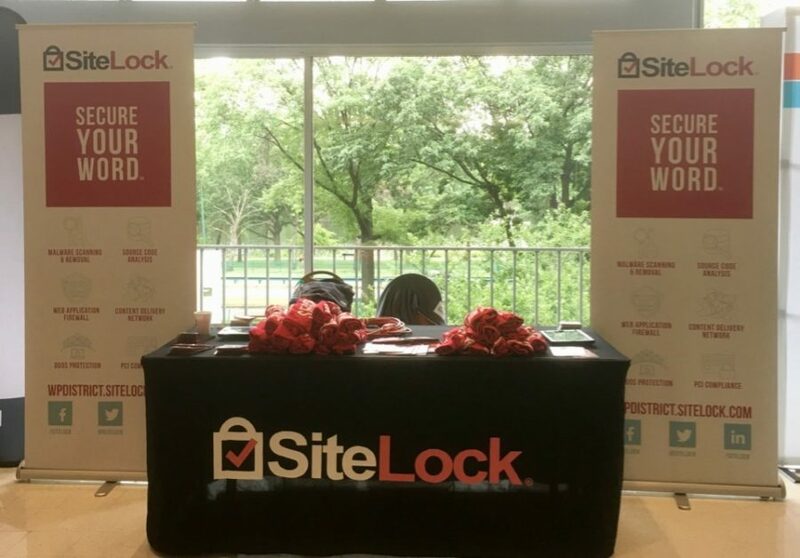 SiteLock sponsored and attended WordCamp Boston 2017 this past weekend. It was our second year in attendance, and as expected, it was a great event! In this post, we share some of our experiences from the event, including a slight hiccup and how we overcame it. 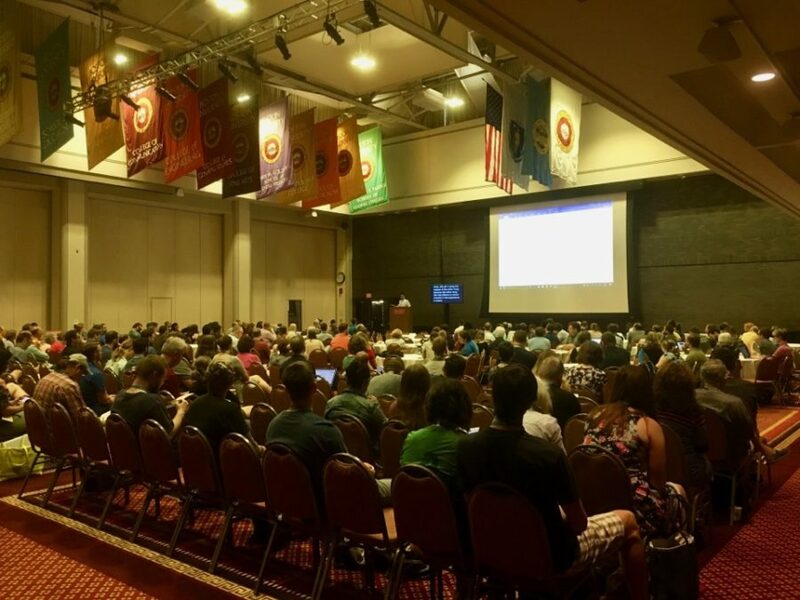 When we have a table or booth at an event, the first day is usually a very early one…and #WCBOS was no exception. We arrived at the venue at 6:30am prepared to set up our table and hundreds of t-shirts, not to mention boxes of other cool swag. However, due to a shipping error, we discovered that only one of the two shipments had arrived. This meant we were missing most of our beloved, “Secure Your Word” shirts! 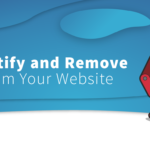 In traditional WordPress Community fashion, people understood and were more than happy to simply have conversations about website security and what SiteLock has to offer. Almost every WordCamp begins with a short session detailing specifics about the location, the sessions, lunch time and more. Not many also include an inspirational talk designed to make sure that new and experienced attendees get the most they can out of the event. Nicely done, Boston! Marc Gratch is an advanced WordPress developer, core contributor, and all-around nice guy. In his session geared toward budding developers, he detailed the importance of documenting everything. 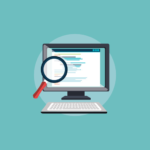 He explained that as a plugin developer, it’s your responsibility to document your own code. This type of documentation is not just for others, but also for yourself for when you come back months later and wonder why you did something the way you did. Remember our lack of t-shirts? That didn’t stop attendees from making sure to enter our Amazon Gift Card giveaway. 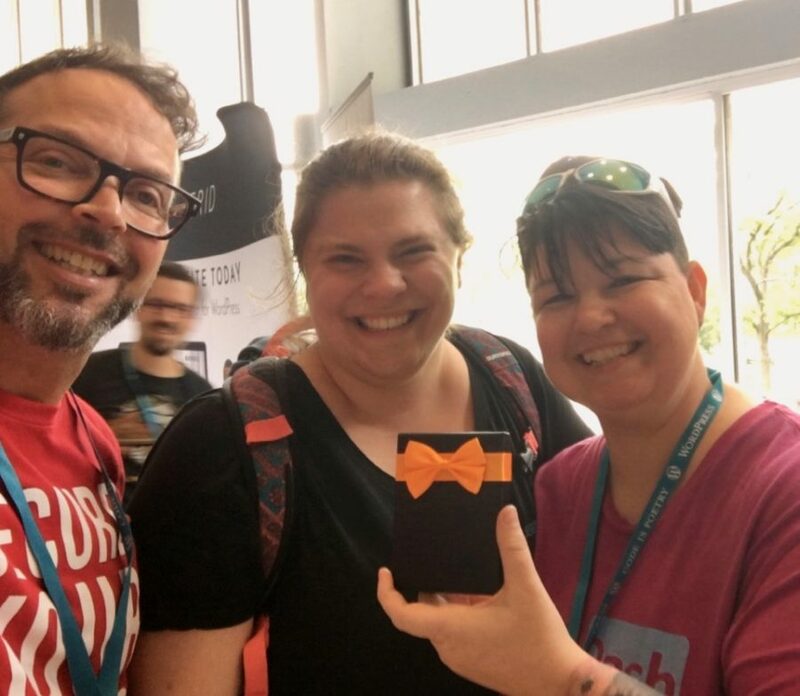 Amber was the lucky winner and it was especially awesome because she said: “This will definitely help with wedding planning!” Congrats again and good luck with those plans! SiteLock also sponsored the event after party held at The White Horse Tavern. It was a perfect location with both inside and outside spaces that helped to foster new friendships, new business contacts and even solidify existing ones. As you can tell by the picture below, most people were busy talking! 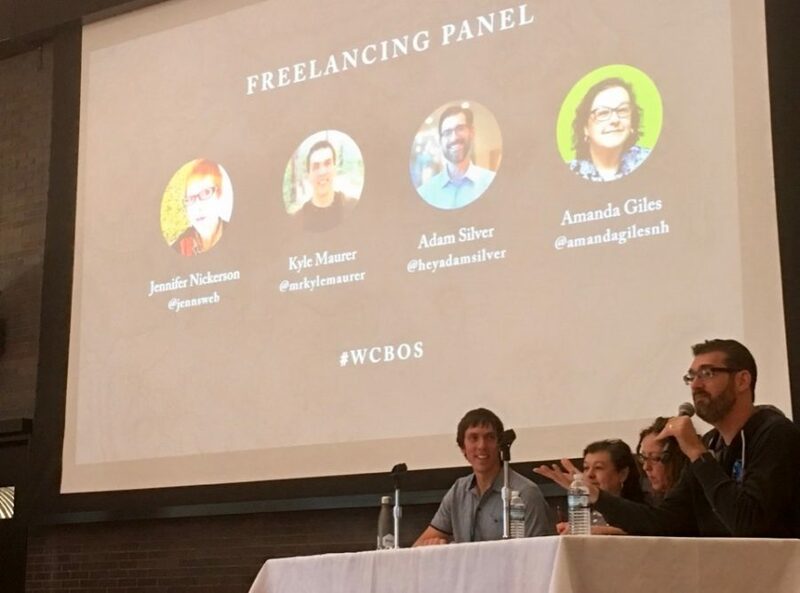 Amanda Giles, Jennifer Nickerson, Kyle Maurer, and Adam Silver shared their successes, failures, and tips for succeeding as a freelancer. 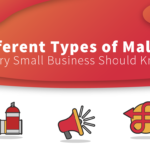 They covered a lot of subject matter related to freelancing. Everything from how to get clients and keep projects on track, to having that difficult conversation when you have to fire a client. It was eye-opening and the feedback from attendees was very positive. 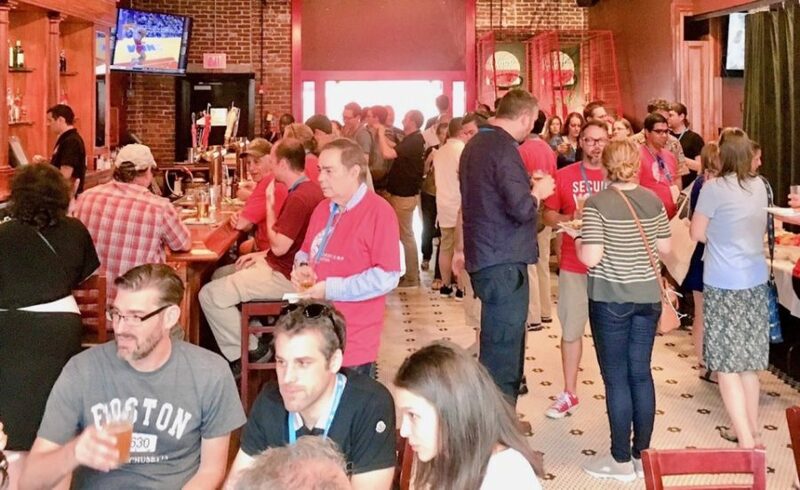 It really was no surprise that WordCamp Boston 2017 was a success. It’s one of the most well-organized camps we’ve had the pleasure of attending, and I’m sure we’ll be back next year! 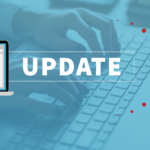 Along with our security-focused posts, we also write about WordCamps and community quite a bit. We welcome you to stay and read awhile.